Very clean and well cared for 3-Bedroom Townhome backing onto green space in a quiet complex. Lots of skylights to let the natural light in. Backyard faces south with a nice private patio. There is a real wood fireplace in living room and newer tiles in kitchen, baths and front entry. All bedrooms are a very good size with closet orgainzers and mirrored doors. There is tons of storage + storage in the attic . 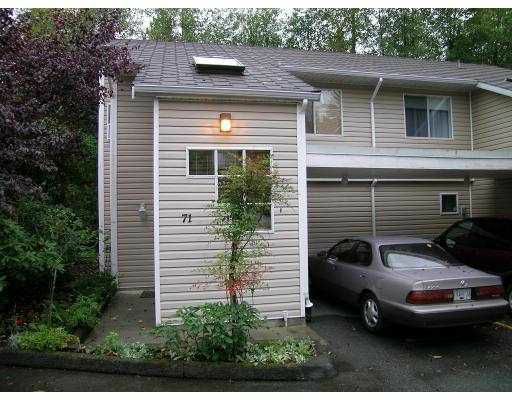 This townhome shows exceptionally well.